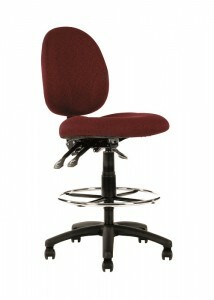 SKU: CK077. 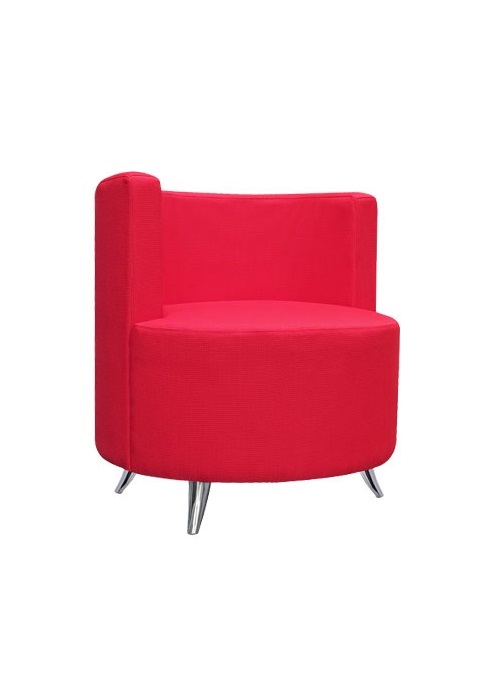 Category: Lounges. 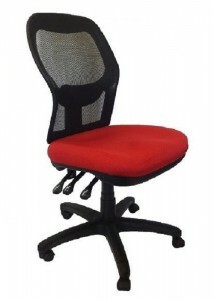 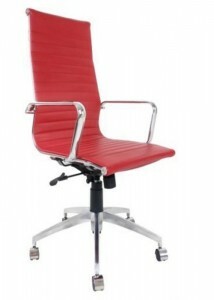 Tags: CS, Designer Tub Chair, Office Chairs - Buy Office Chairs Online, Stylish Couch, Tub Chair. 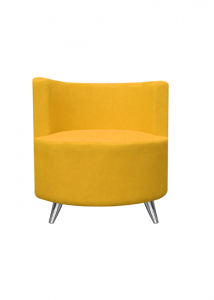 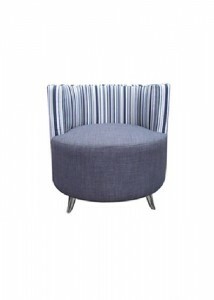 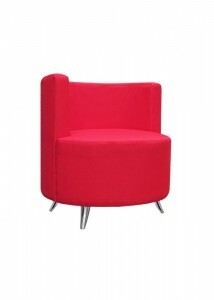 Cupcake tub chair will style up and modernise any office space. 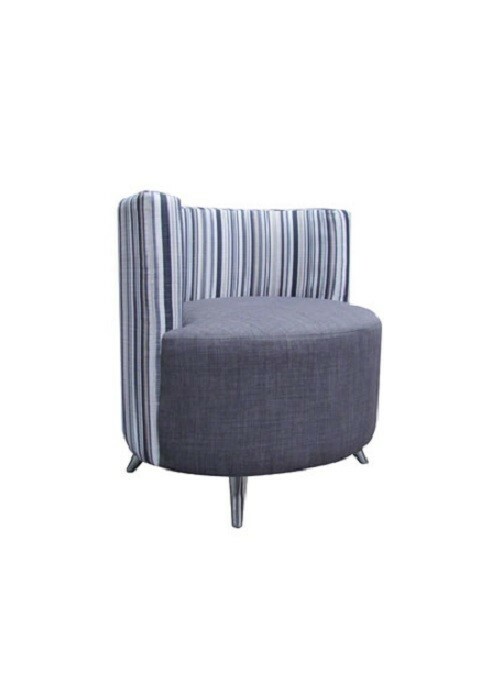 It is a great little comfortable chair that will even go great in the living room of you home or the waiting room of your office.